Added a form but not getting any email submissions, I tried the sending to addresses like @hotmail, @gmail and a not free address, still no submission came in. I am using php mailer in the form. Why is this, need some help on this. Try to check your spam folder. 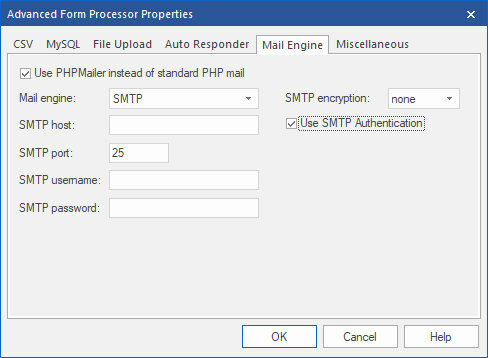 Seems my host is blocking php mailer, have to use Smtp. They gave me how to do the form but need some help.